Welcome to the latest Release Update blog post. Crikey, another one! I’d barely finished typing the last update when I found out that there were going to be more updates and fixes within the week. Also, a friendly reminder that Mother’s Day is coming up this weekend. If you’re not prepared, make sure you are after reading this post. You can thank me later! Previously our DX integration only provided support for business to business services. We’ve now added support for DX Secure so that you can use your B2C services and create labels with them, all within StoreFeeder. DX Secure services are account specific so we do require a bit of work on our user’s end in order for the integration to work. You’ll notice there is a new option on your DX Integration Overview page under “Additional Actions”. You can use the button “Download Account Services” to import your account specific DX Secure courier services in to StoreFeeder. Once imported, the DX Secure services should appear under your shipping methods! For further information on setting up your DX integration, please see our helpful knowledge base here – 01. How to integrate with DX. Excellent news, you can now select the ParcelForce SCDP (Sunday Express 24 hour) service code for use on StoreFeeder. 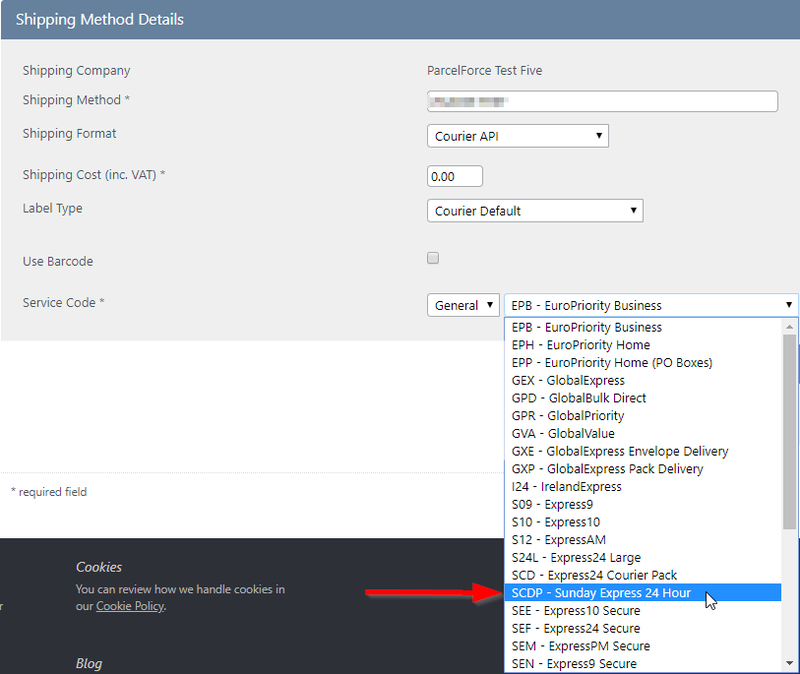 You can find the code on the service code drop down box under “Shipping Method Details” on your selected shipping method for ParcelForce Sunday Service as shown in the picture below. A couple of useful fixes for our WooCommerce integration this week. Firstly, a product’s Shipping Class will now be imported along with the rest of the listing/product details, this did not appear to be imported originally. Also, there has been a slight change to the short description field. Originally on StoreFeeder we set a limit of signs/symbols that could be included in WooCommerce listing short descriptions. This has now been lifted as this limit does not exist on WooCommerce. If any of your listings were affected by this issue and only imported part of their short description, you can redownload them to import the missing portion if you so wish. One for our Multi-Stock Location users. Previously, our adjustments report had all the information about a stock adjustment made but was missing a significant detail – where the adjustment has been made. To remedy this we have added a “Stock Location” column to the adjustments report that will allow you to easily see where the adjustment has been made (If you do not have Multi-Stock Locations enabled on your account, this column simply wont appear). There’s been some great new features and fixes implemented this release and we hope you find them useful in one way or another. As always we’ll keep working hard to provide you with the best service we can. 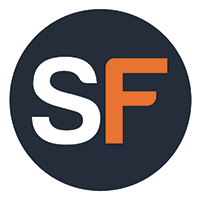 This entry was posted in Features, Multi-channel ecommerce, StoreFeeder, Support, Updates. Bookmark the permalink.